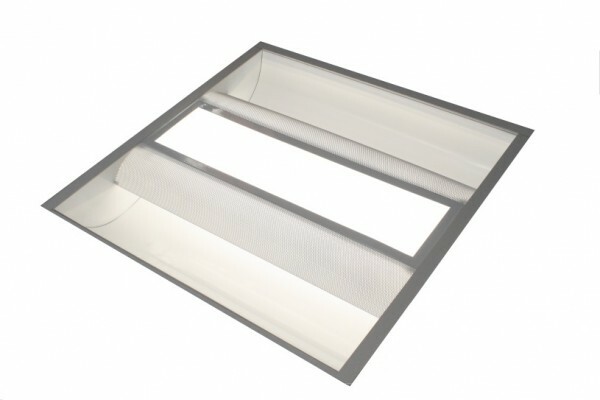 Moon Two – High frequency direct / indirect recessed luminaires are a range of high efficiency luminaires designed to accommodate TCL & T5 fluorescent lamps. 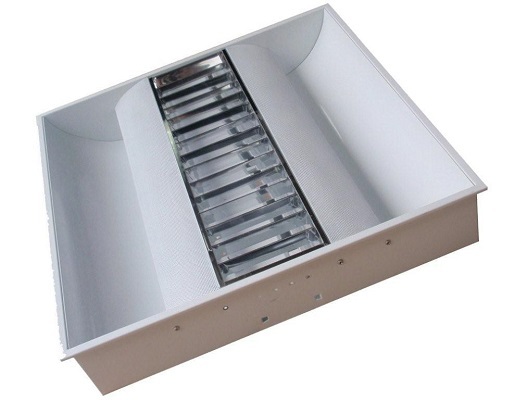 These are suitable for general lighting in retail & commercial applications. 5year ballast warranty as standard. Can help achieve LG7 compliance. Direct/Indirect cover for soft illumination.